The World Affairs Council of Washington, DC frequently hosts speakers and events that are free and open to the public. This event coming up featuring author and pollster John Zogby has important implications for demographics in the U.S. and thus approaches to conflict. 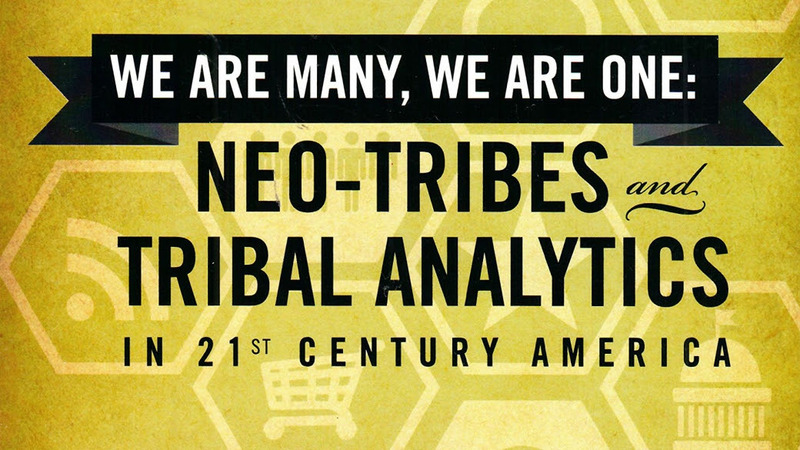 He will be speaking about his book We Are Many, We Are One: Neo-Tribes and Tribal Analysis in 21st Century America on Tuesday, April 11, 2017 at 6 p.m. at the Ronald Reagan Building and International Trade Center.